Today’s decision by the Newfoundland and Labrador Court of Appeal is a victory not only for Justin Brake, but for all journalists covering demonstrations, particularly those led by Indigenous peoples. The 29-page decision sided with news media and dealt a blow to parties using injunctions to keep journalists away. “This is ground breaking because the law wasn’t clear on it before,” said St. John’s lawyer Erin Best, who represented the Aboriginal Peoples Television Network (APTN), which had intervenor status in the case. 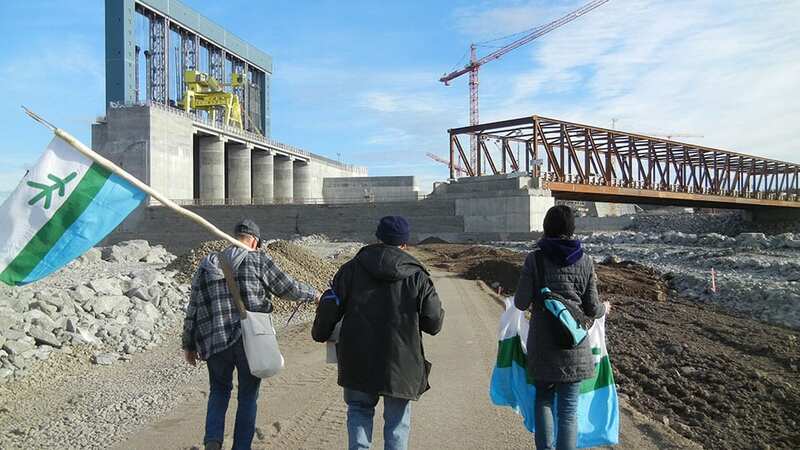 The case turned on a last-minute decision by Brake to stay with protesters at Muskrat Falls, a controversial Labrador-based hydroelectric project, for the online news agency The Independent in October 2016. The protesters – or land protectors – were a mostly Indigenous group worried about the impact on their health and land. Brake was charged criminally with mischief and disobeying a court order after he followed the group, who broke a lock on a gate and entered Nalcor Energy property on Oct. 22. 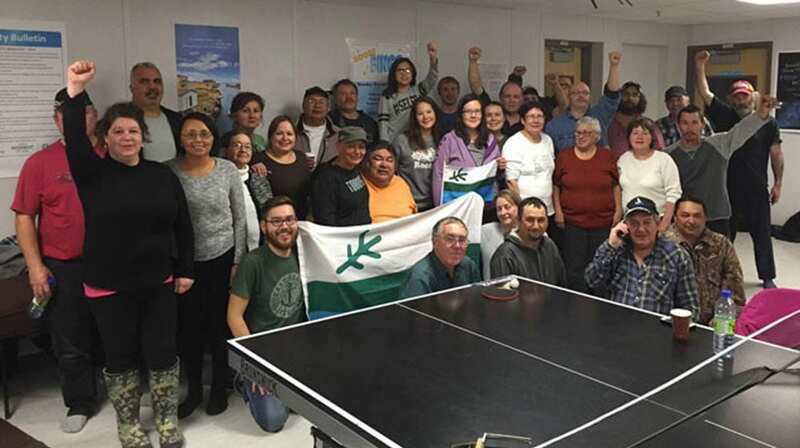 Brake embedded with the group to report on their actions until Oct. 25 when Nalcor — Newfoundland and Labrador’s Crown energy corporation — named him on a court injunction, but failed to identify him as a working journalist. Brake also faced civil contempt proceedings in Newfoundland and Labrador Supreme Court, based on the same set of facts. On the civil charges, the court noted Brake’s role as a journalist reporting on Indigenous land protest was a factor of such significance, it should have been raised by Nalcor and taken into account by the judge that granted the injunction. The decision concluded that in achieving the goals of the final report of the Truth and Reconciliation Commission (TRC), a better understanding of Indigenous peoples and issues is needed and media have a key role to play. Judge Derek Green, writing for a three-member appeal court panel, said Brake was simply doing his job and not breaking the law. “Especially when it comes to covering Aboriginal issues,” he added. “The evidence from APTN, which I accept, is that Aboriginal communities have been historically under-represented in the Canadian media,” he said of the network’s submission as an intervenor. “It’s an awesome decision,” he said from Ottawa where he’s now a reporter with APTN. Best, a partner with Stewart McKelvey, agreed. “That is great and that is something brand new,” she noted. “It says journalistic status is important when considering whether an injunction applies. A spokeswoman for Nalcor said the company had no comment at this time. Green gave a special shout-out to how the TRC singled out the role of the media – and APTN in particular – in reconciliation. “I love that part of the decision,” said Best, although she cautioned it doesn’t give journalists the freedom to cross every injunction line. “And because of the role of the media in reconciliation, it’s even more of a material fact when it’s an Aboriginal issue that is being covered,” she said. Nalcor can seek leave to appeal the decision to the Supreme Court of Canada. 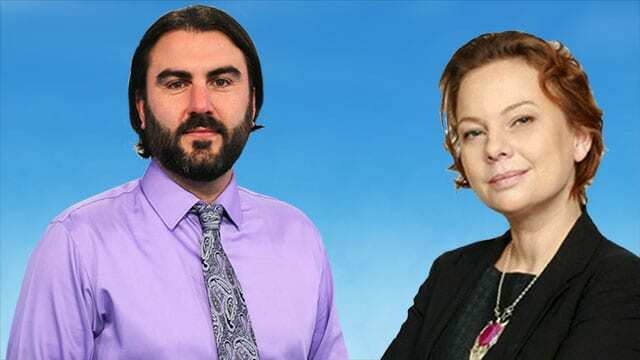 APTN Journalists Justin Brake and Karyn Pugliese (APTN file). Brake said the news was a huge relief after having criminal and civil charges hanging over his head for more than a year. He said he was pleased to have improved rights for journalists, who are increasingly under attack around the world. “The judges said courts and applicants must be careful not to infringe on journalists’ rights,” he said in a telephone interview. 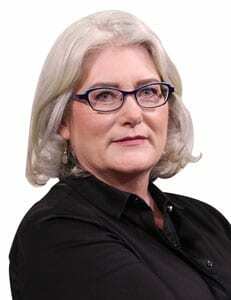 Karyn Pugliese, APTN‘s executive director of news and current affairs, said: “This decision protects the important role journalists play in informing the public, particularly in cases where Indigenous peoples are in conflict with the Crown. “We are grateful to Justin Brake for having the courage to stand up for his rights as a journalist, and winning a case that will be critical to the role media can play in reconciliation within Canada, ” she added.